In Taming Thad, Zoe likes to bake even though she is blind. 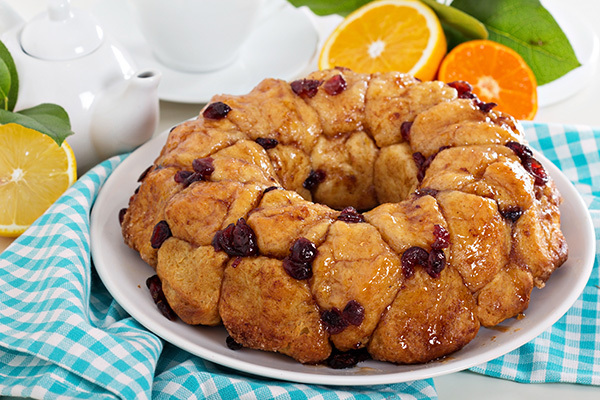 One of her favorites things to make is monkey bread. I’ll let her tell you about it.